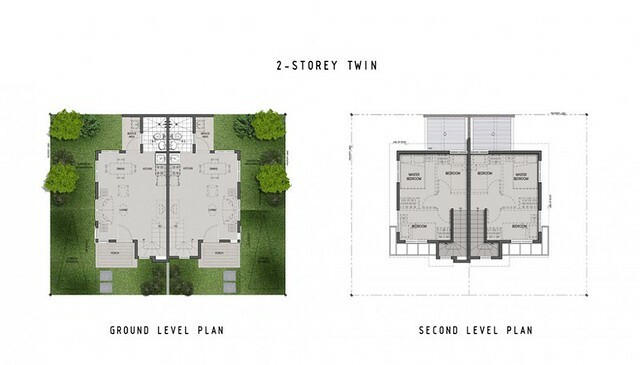 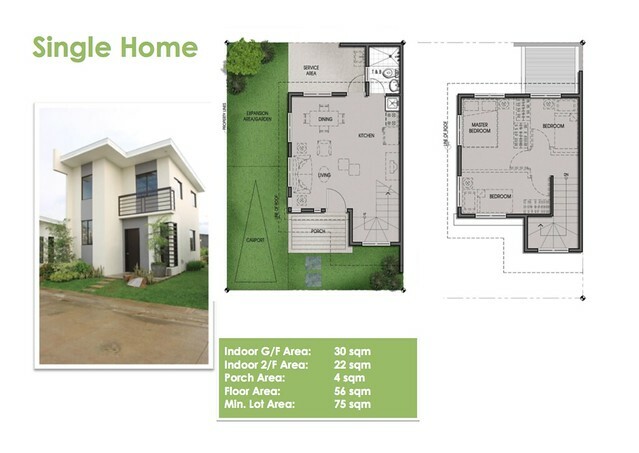 Amaia Scapes Nort Point is part of Ayala Land’s fully integrated community which has been master-planned with BPO office spaces, commercial areas such as The District North Point, school and several residential projects. 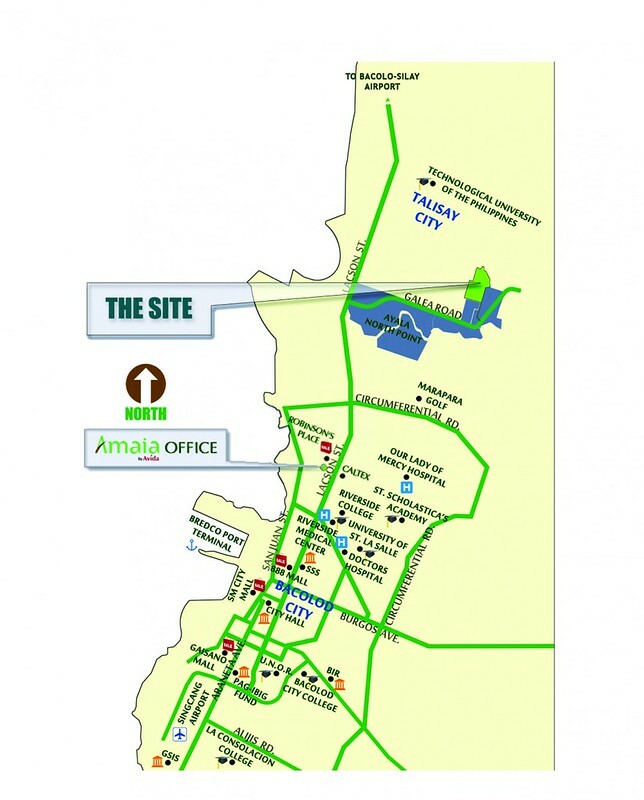 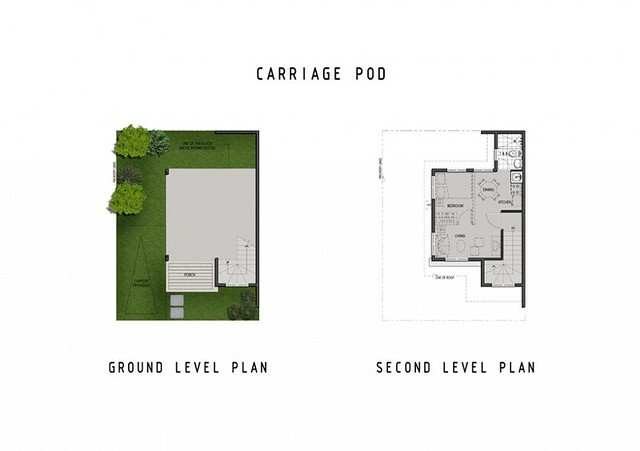 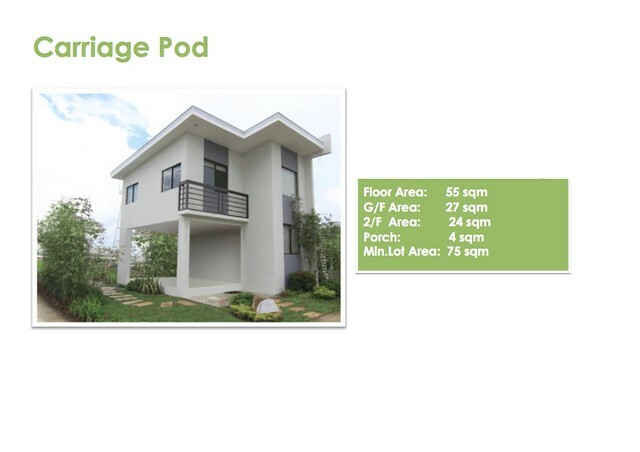 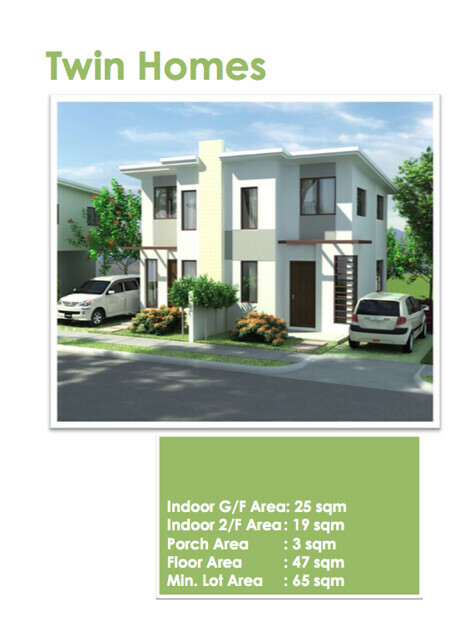 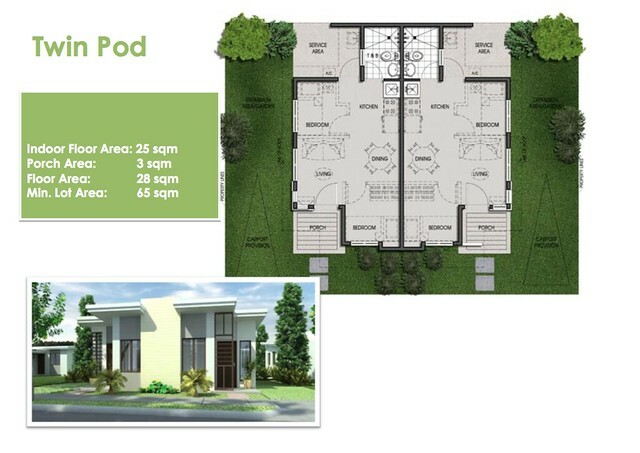 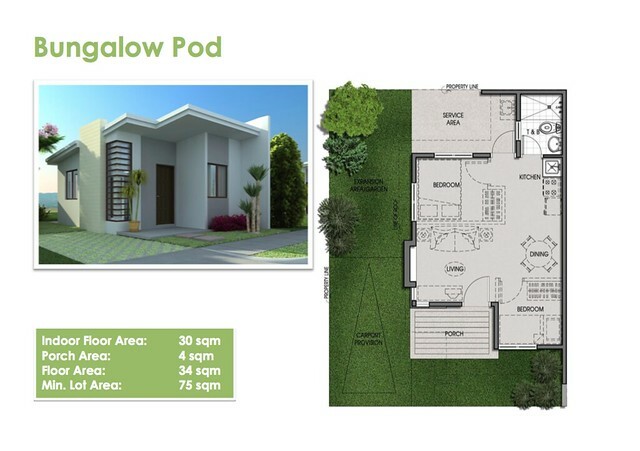 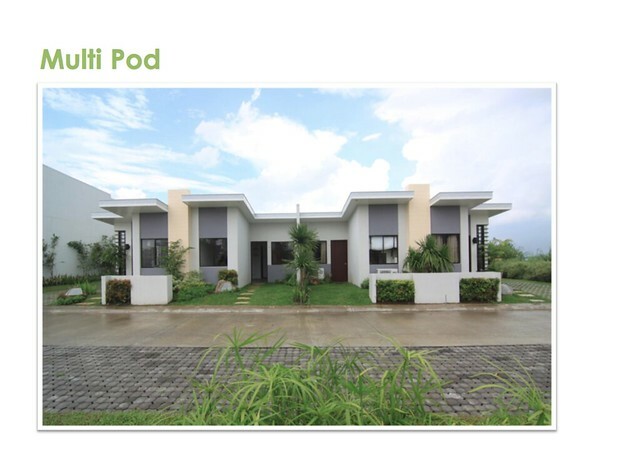 Amaia Scapes North Point is 7.9 kms away from Bacolod City Proper. 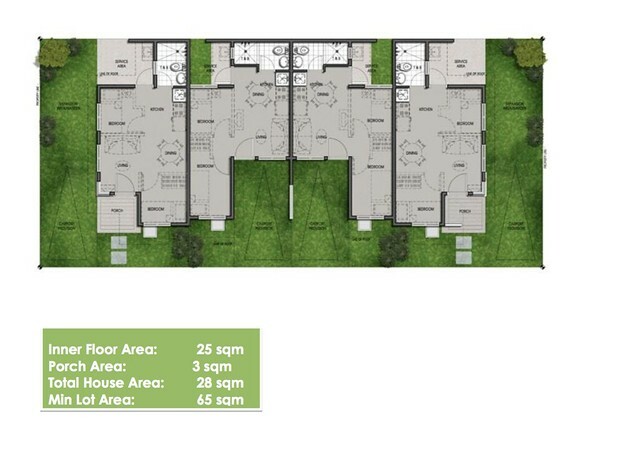 The Enclaves Chinese New Year Promo!